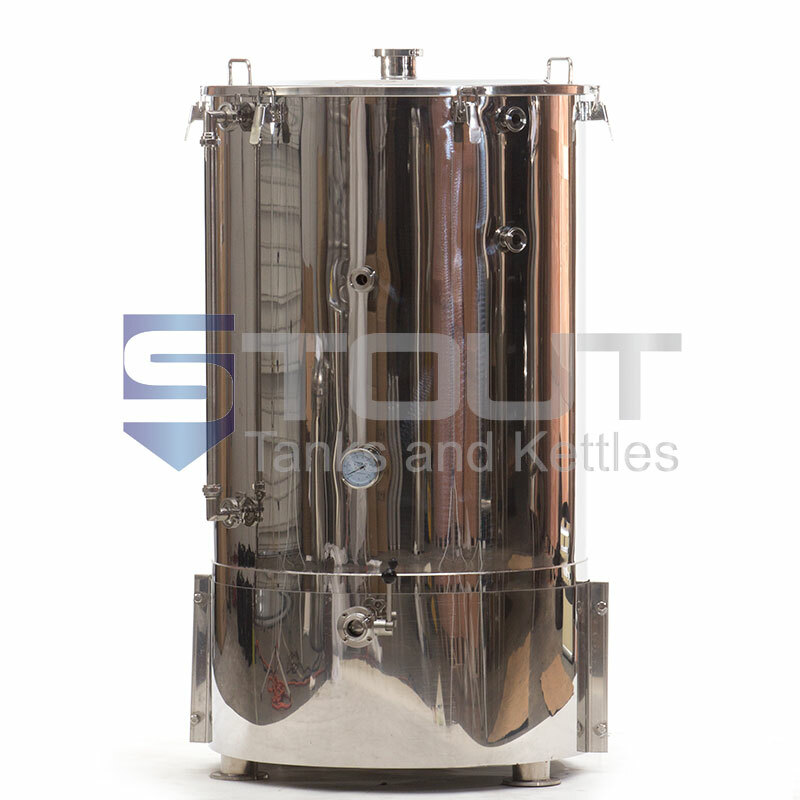 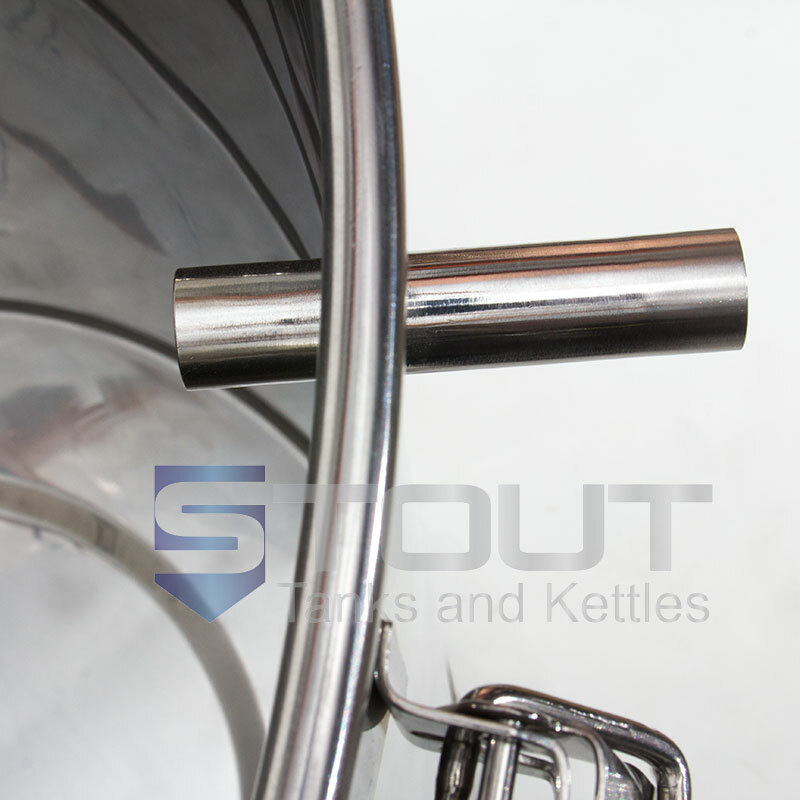 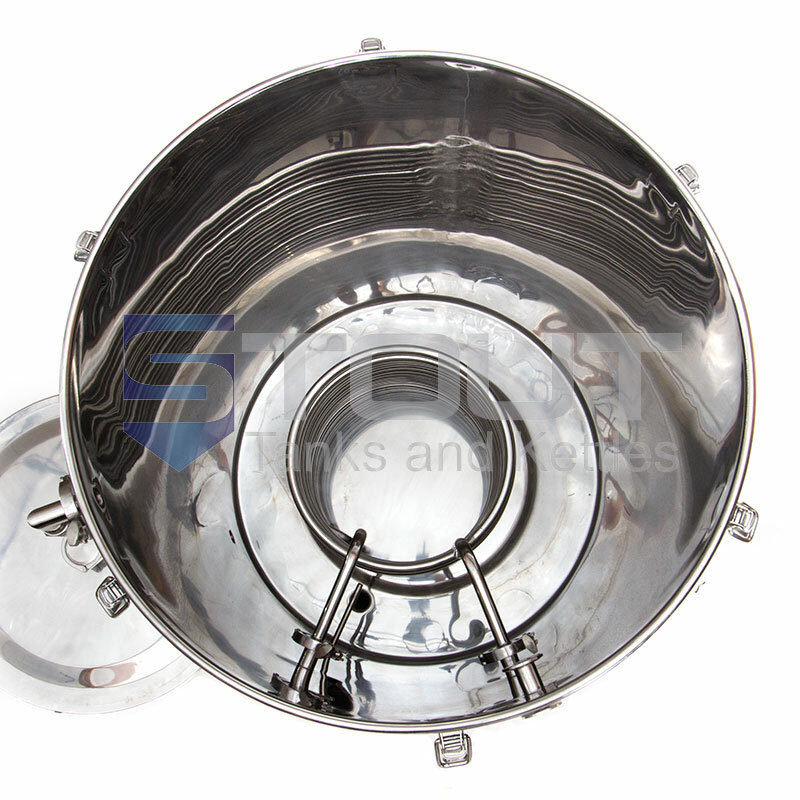 Also known as a hot water tank, or hot water pot, this 3 bbl hot liquor tank is a great addition to any 3 bbl brewhouse. 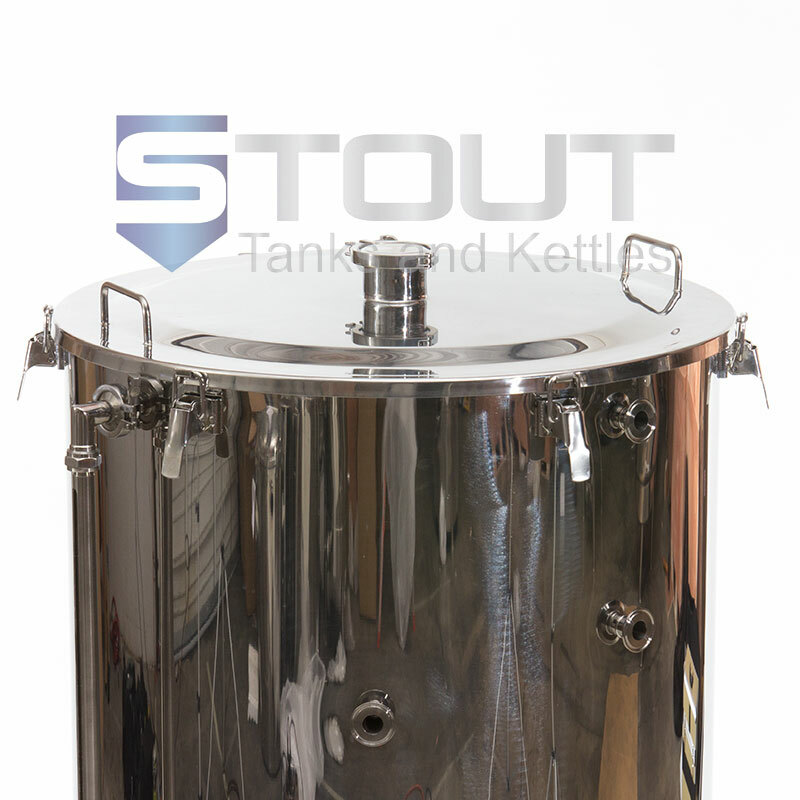 By providing added convenience and energy savings, the HLT can make your brew days easier and more enjoyable. 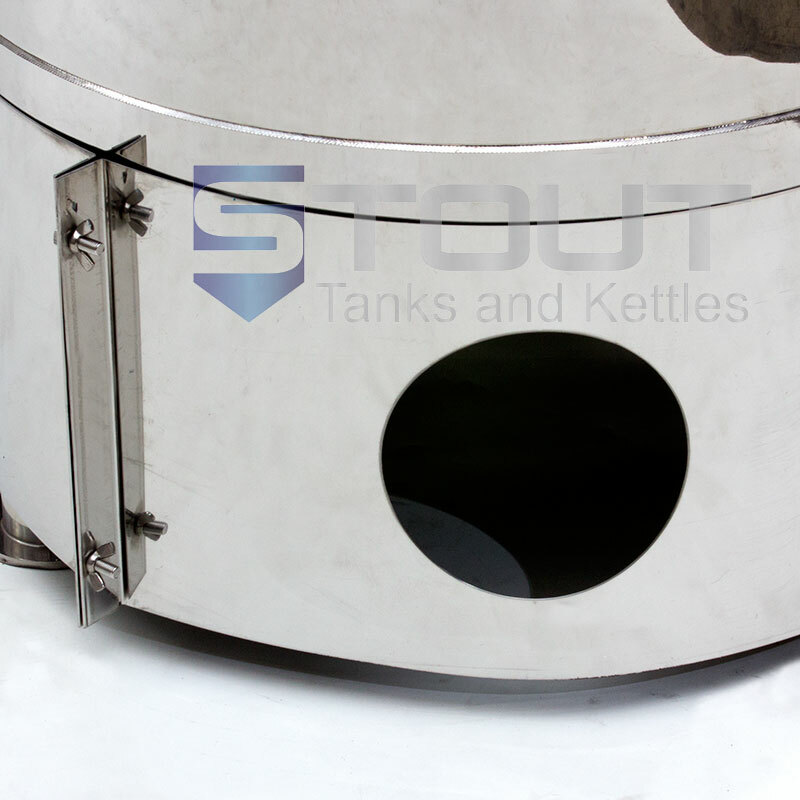 Need Help Designing your 3 bbl Brewhouse? 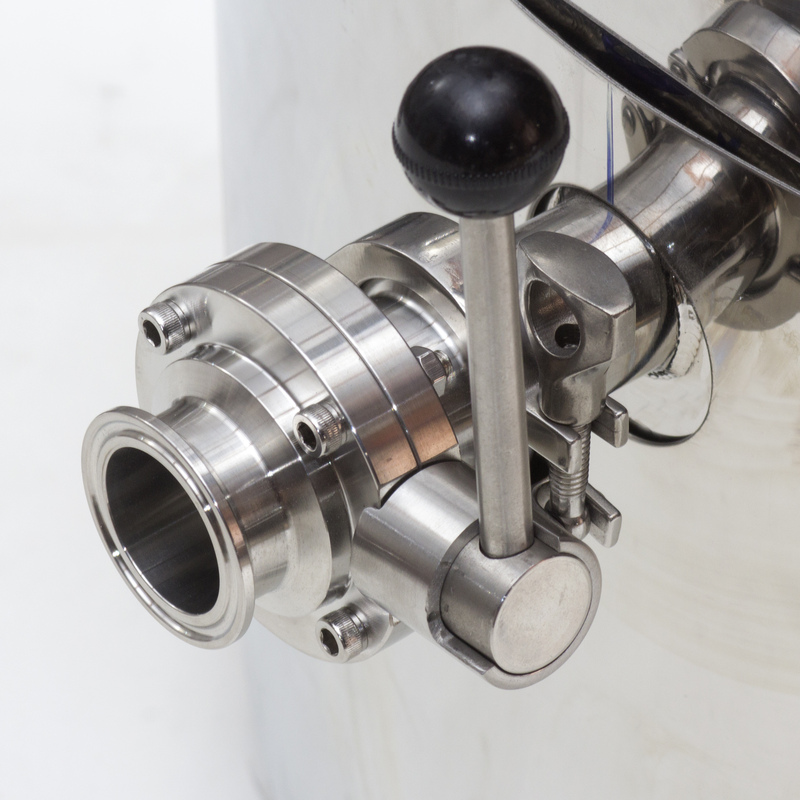 Our Brewery Design Team can Help.